San Ramón de la Nueva Orán, better known as Oran, is a city in northern Argentina, in the province of Salta. 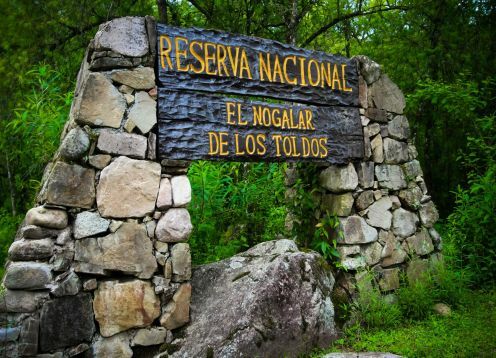 It has a population of around 90,000 inhabitants and in high season it can reach more than 100,000, since it is an almost obligatory step to visit some National Parks of the North of Argentina. San Ramón de la Nueva Orán was founded on August 31, 1794 by the Spaniard Ramón García de León and Pizarro, who named it San Ramón de la Nueva Orán because that date was the day of San Ramón Nonato, and because he was born same in the Algerian city of Oran. 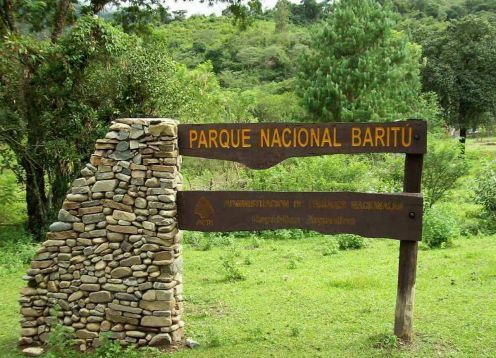 The urban center is located 32 km south of the Bolivian border, about 3 km west of the mighty Rio Bermejo, and scarcely 20 km south of the confluence of the Bermejo River with the Rio Grande de Tarija, the ejido being crossed the city by the national route RN 50. 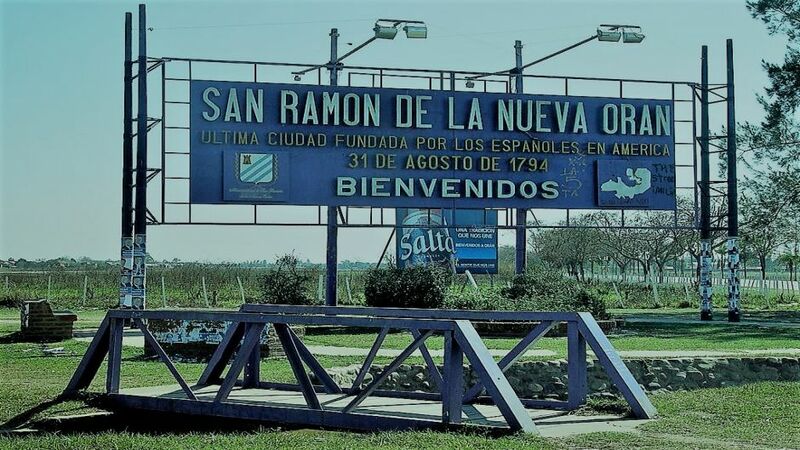 San Ramón de la Nueva Orán is the center of an important agroindustrial region: sugarcane, mostly destined for sugar production in the Tabacal sugar mill, a town near the city; citrus fruits, mainly oranges and grapefruit.